NordVind is a working group as a part of the Nordic Council of Ministers. The aim of the group is to assess the planning process and other issues related to wind power in the Nordic countries. 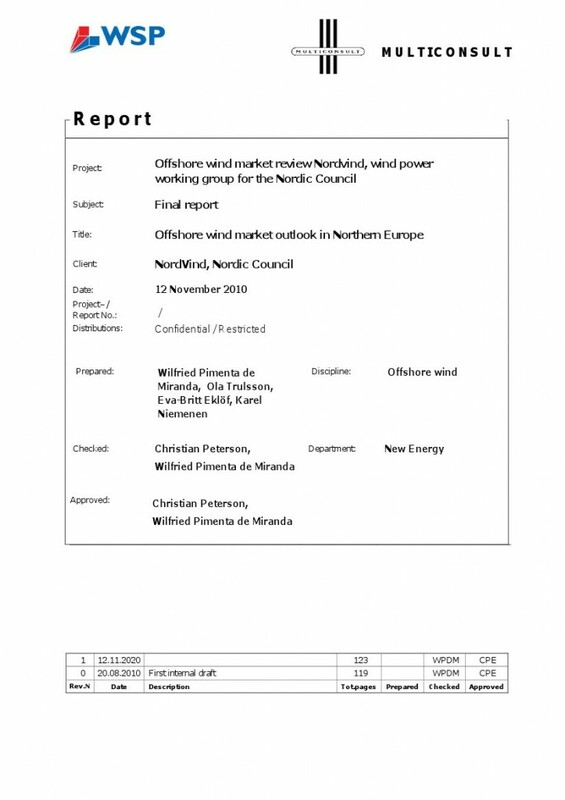 Nordvind contracted WSP and Multiconsult in June 2010 to perform a broad market outlook study on the offshore wind market in Scandinavia and the rest of Northern Europe.